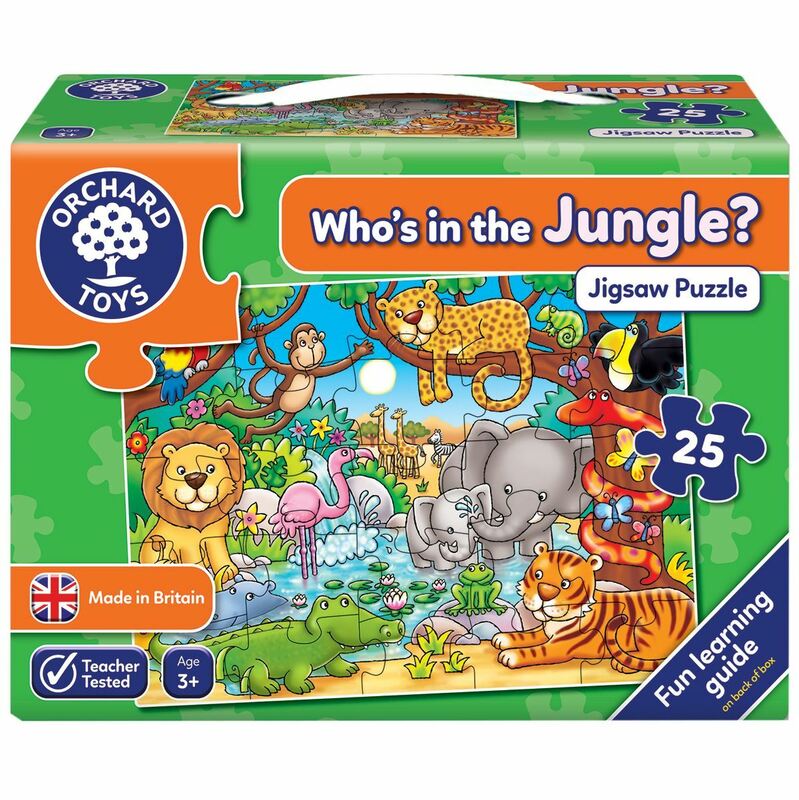 Jungle scene puzzle, with animals, birds, insects and flowers by Orchard Toys in 25 pieces. Vividly coloured 25-piece jigsaw puzzle in sturdy card, picturing a jungle scene bursting with animals, birds and insects. 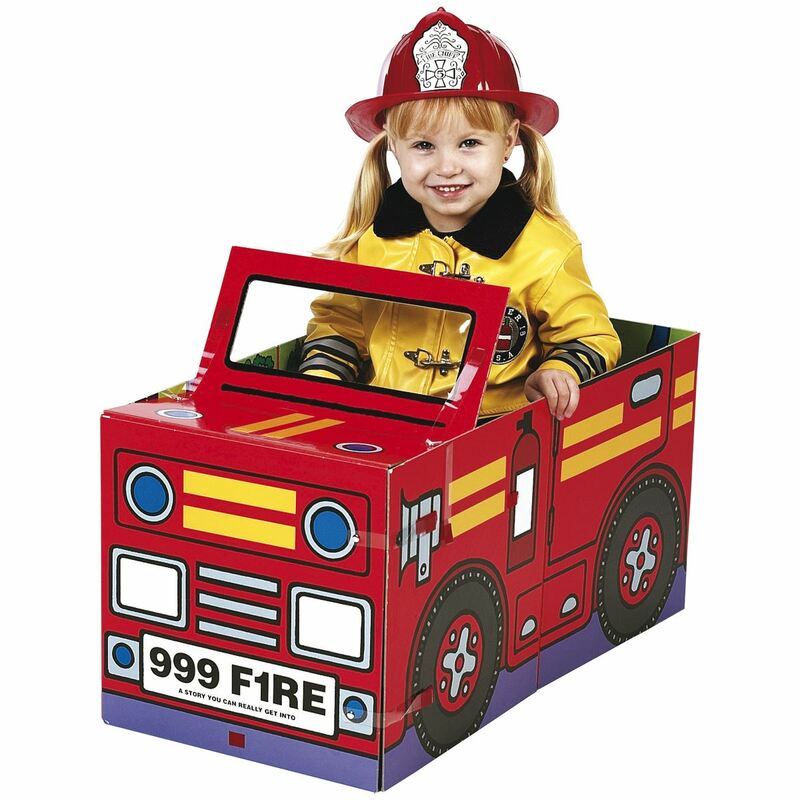 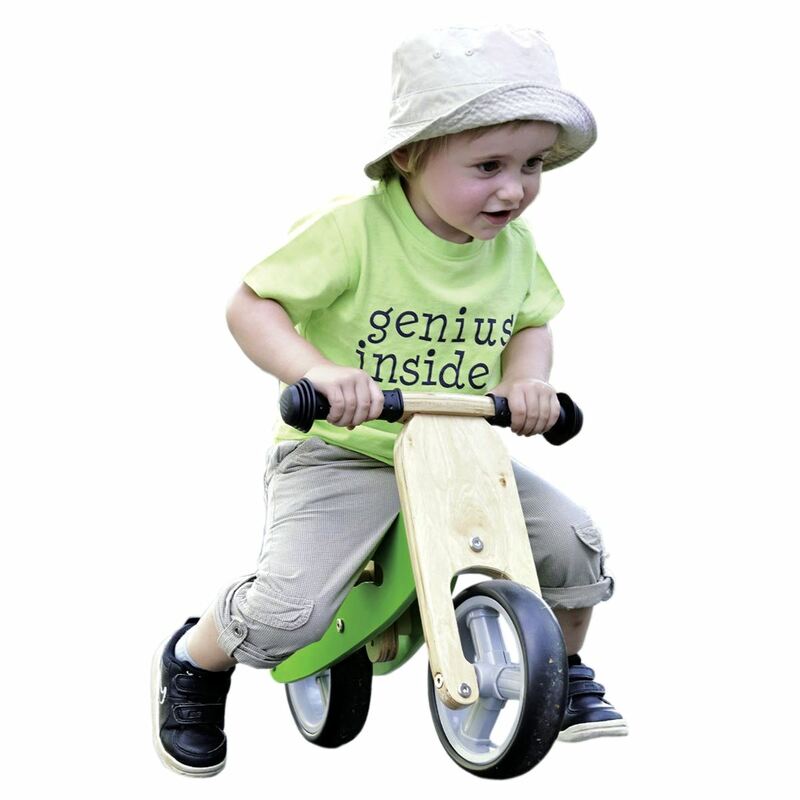 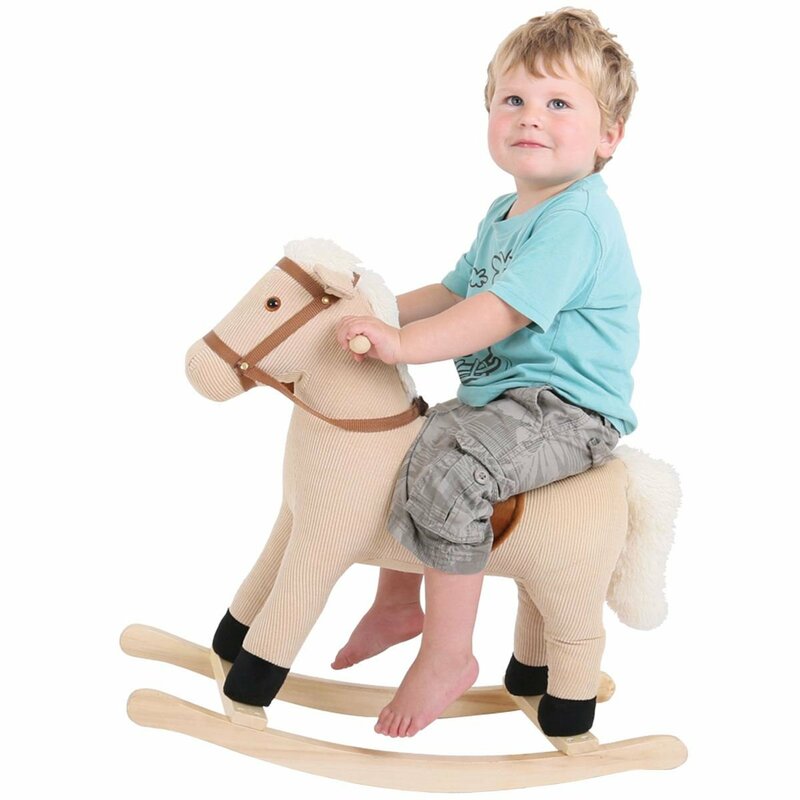 Carefully designed by Orchard Toys to encourage discussion, observation and develop hand-eye coordination. 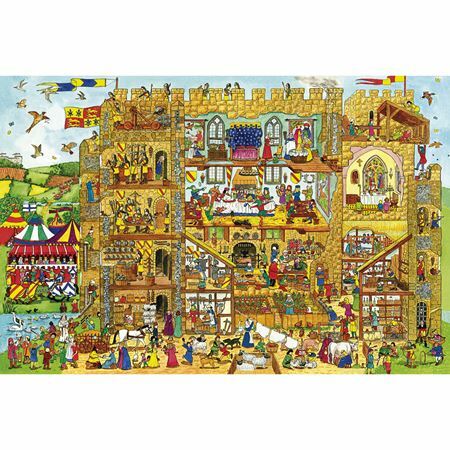 A fascinating portrayal of the busy life of a castle in the form of a sturdy wooden 48 piece jigsaw. 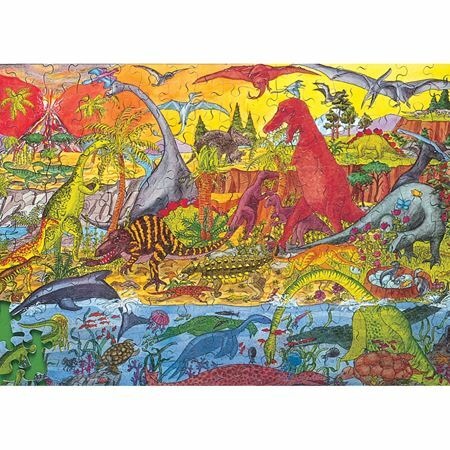 Prehistoric scene jigsaw puzzle with dinosaurs. 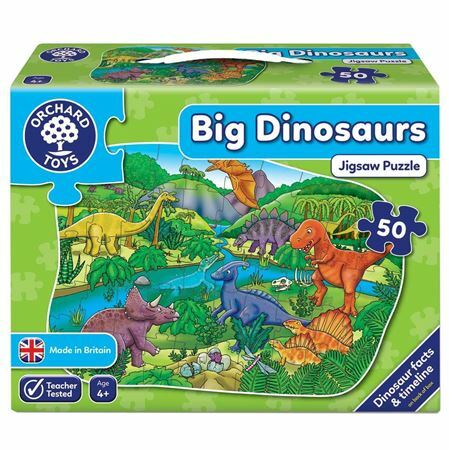 Box features fascinating dinosaur facts and timeline.